March. While space is limited, at this time of year a lucky few dozen visitors can experience polar bear mothers and newborn cubs as they leave their dens and explore the snow for the first time. Rare birds including Great Grey Owls, Sand Hill Cranes and Peregrine Falcons. Weather is harsh here and changes rapidly. During the summer, June through August, temperatures can range from -10°C to 35°C. In winter, from October to early May, temperatures can range from 15°C to as low as -50°C in December and January. Snowstorms can happen at any time of year. 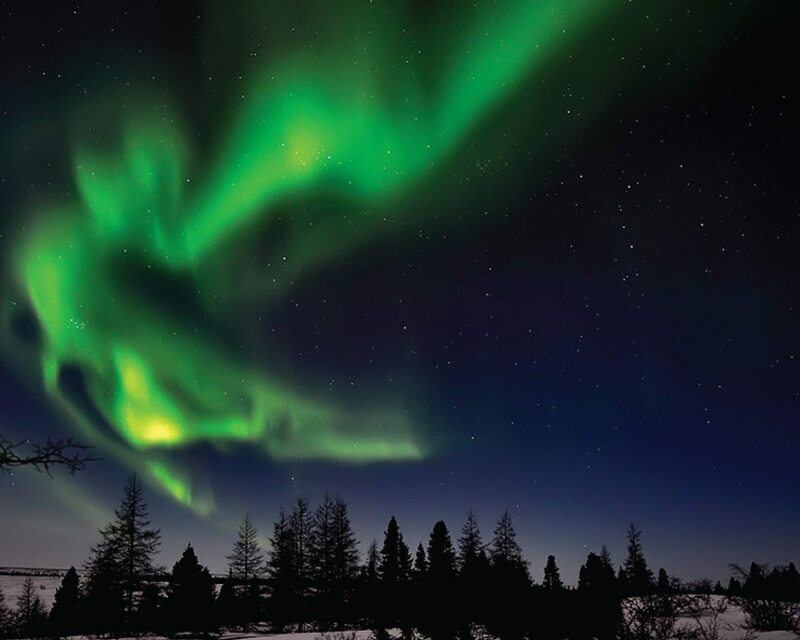 Established in 1996, Manitoba’s Wapusk (Cree for “white bear”) National Park is Canada’s 37th national park, located south of Churchill, Manitoba on the coast of Hudson Bay. 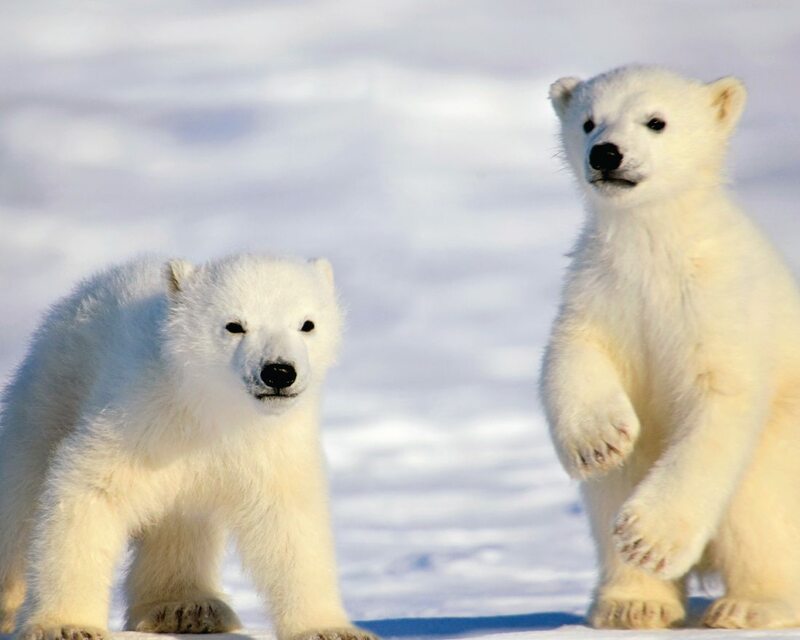 It is one of the few places on earth where people can witness newborn polar bear cubs explore their snowy world for the first time. Encompassing a large portion (11,475 km²) of the Hudson James Lowlands, the park shelters one of the largest known maternity denning areas for polar bears. While it is known for its polar bears, Wapusk National Park is also home to other wildlife including moose, rare birds and the 3,000 strong Cape Churchill caribou herd that live here in the winter.